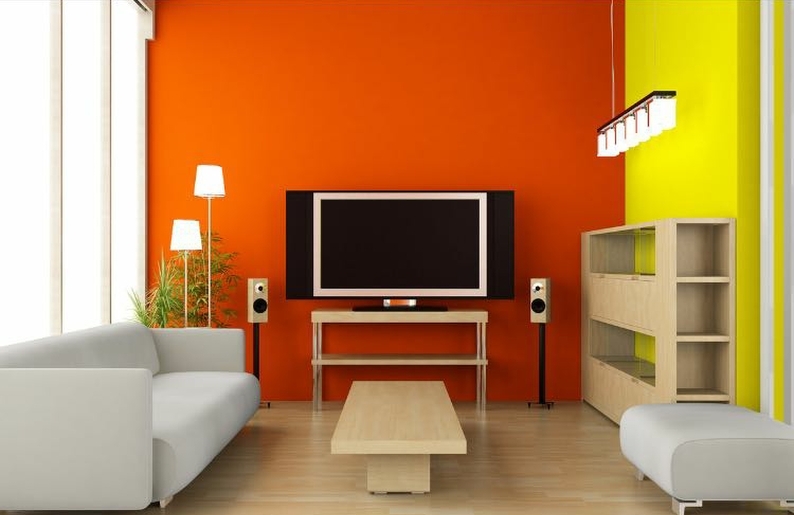 WFK Interiors & Exteriors specialise in renovation, building and decoration services. 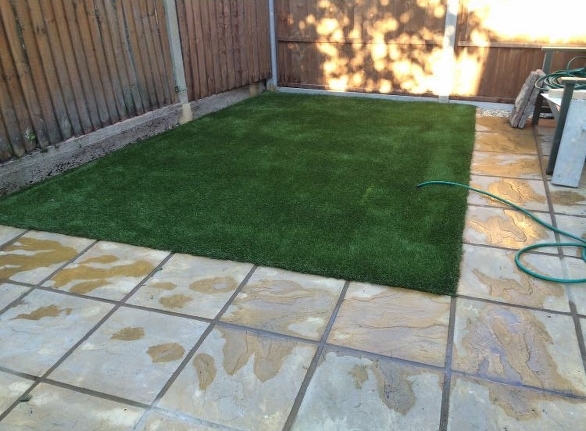 We have been established for over 20 years and cover Greater London and the surrounding area. 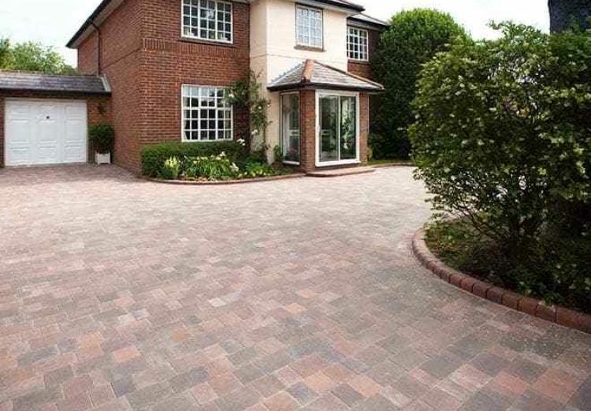 Our work is fast, efficient and always of the highest standard. 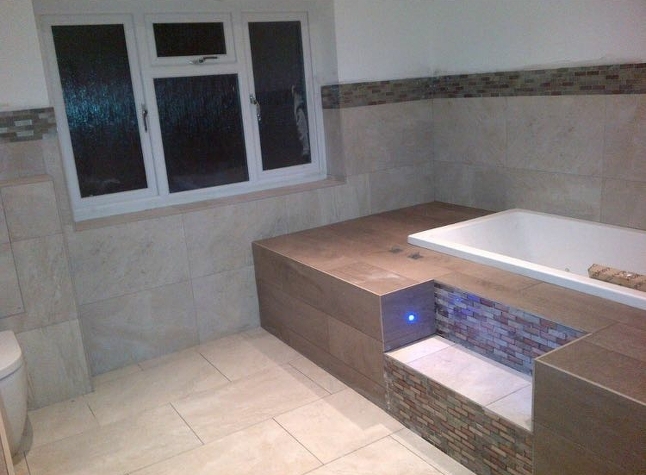 We provide free quotes at the earliest convenience and our staff are punctual, friendly and respectful of your home.  WFK staff are flexible with work times to suit your needs. 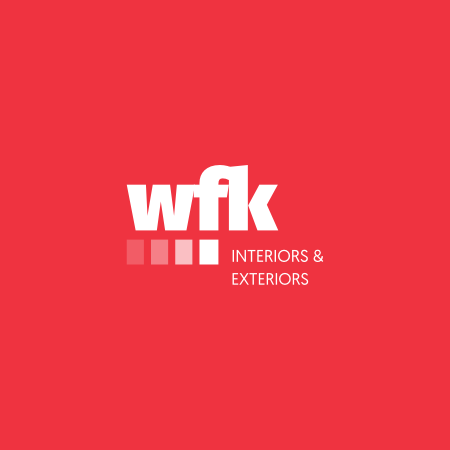 Our team at WFK are polite, punctual and friendly. 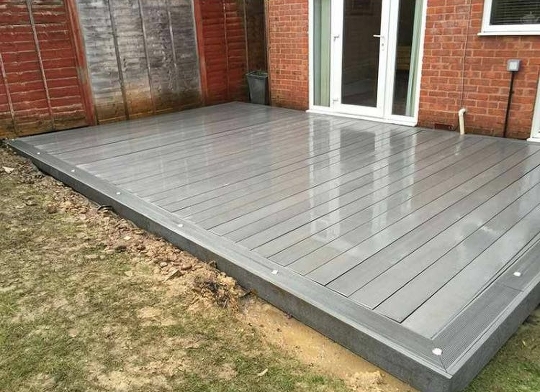 We are happy to work at times that suit you and work will always be carried out to professional standards. 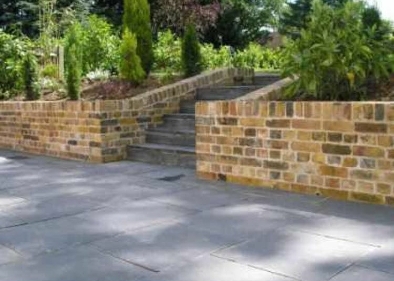 We offer free no obligation quotes to all our customers. 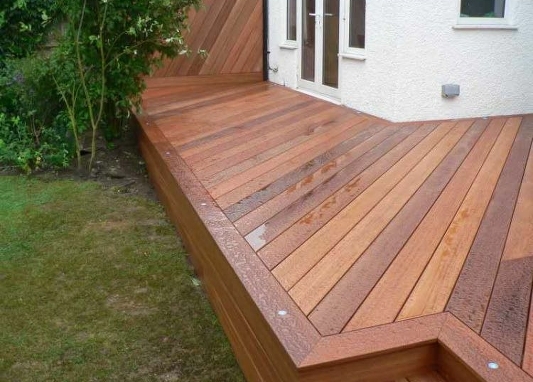 Please get in touch if you are interested in any of our services. 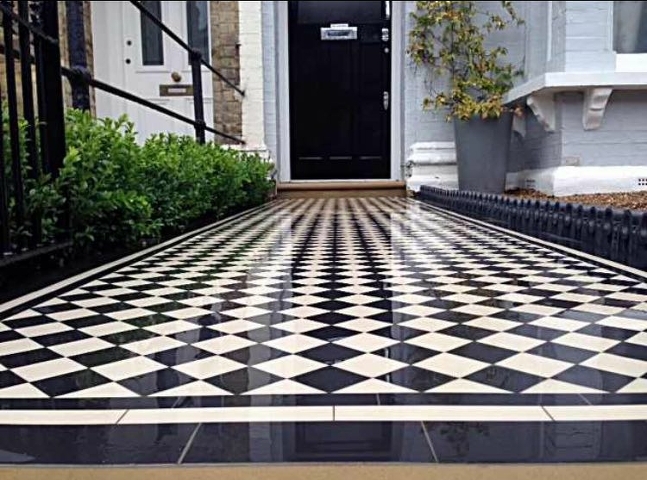 With 20 years of experience under our belt we offer unrivalled advice and expert workmanship in every area of work that we carry out. 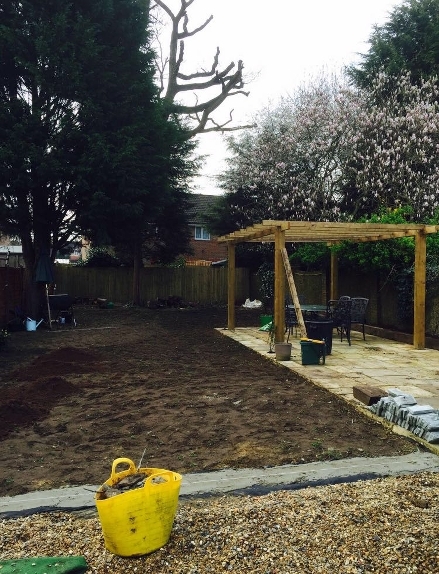 Big job or small, landscaping to carpentry we can help. 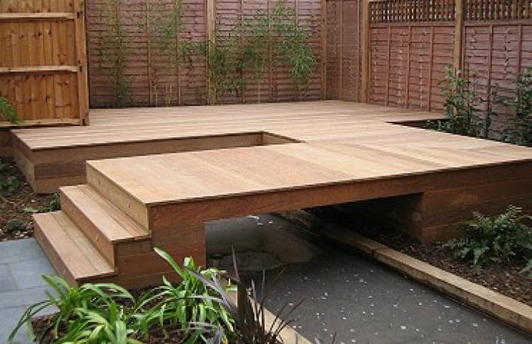 We offer a wide range of services meaning you don’t need to hire multiple contractors at once. 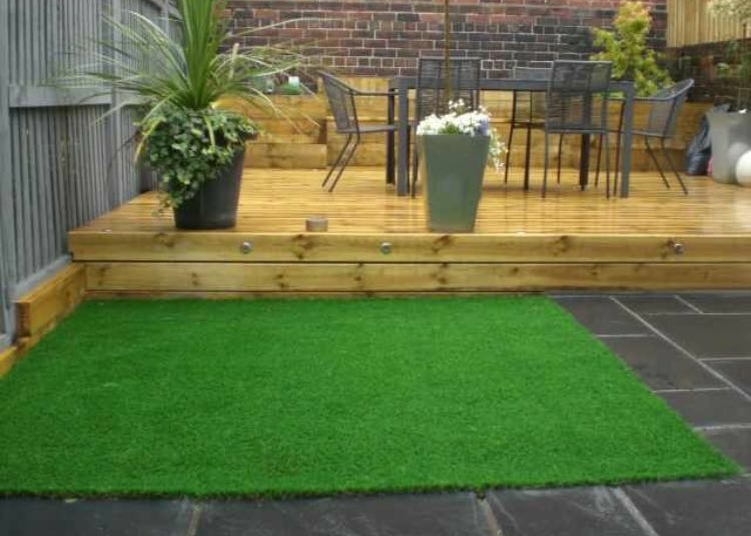 "I have used will's services several times at my home now, these include decorating,paving and installing astroturf. 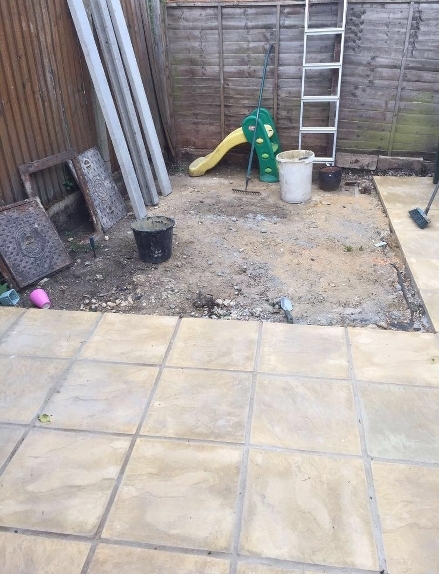 Will listened to what I wanted and gave several options of what was available to me, his advice was clear and his quotes were fully broken down so that I knew exactly how much I was going to pay, no nasty extras like many builders like to add on. 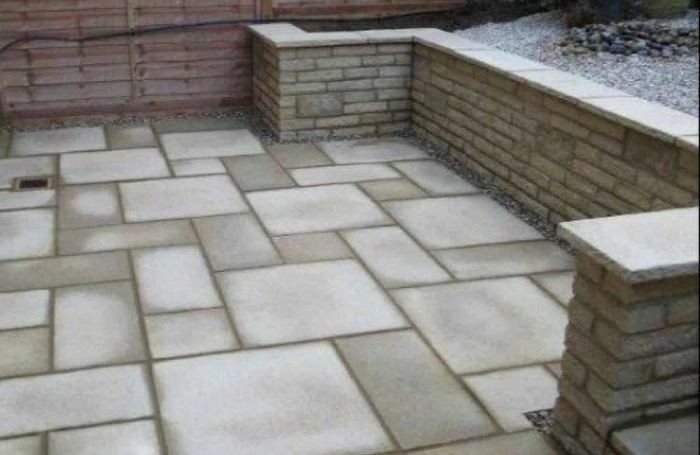 His services were second to none, he was on time everyday and meticulous in his workmanship, that along with his friendliness I would recommend will for any work that you need doing, however big or small. " 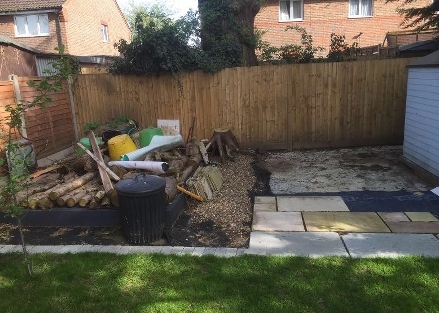 "Will and his team were nothing but a pleasure from the moment Will first quoted, to the time the job was completed within the agreed timeframe. 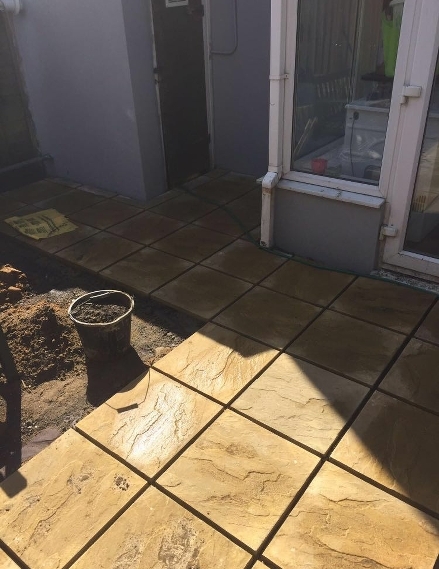 Will took time to understand and prioritise what we needed, and provided a competitive quote that we believe to be excellent value given the quality of the work. 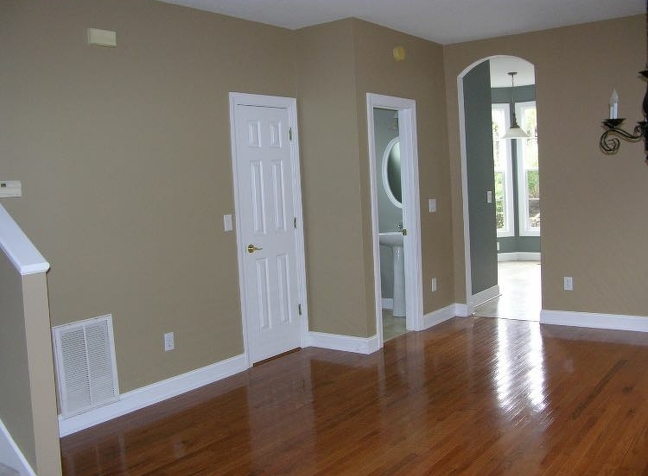 We were living in the house while the painting was carried out, and Will and his employees were unfailingly courteous, tidy and just got on with the job. 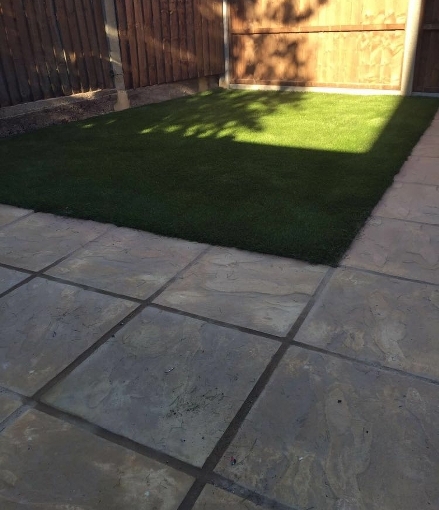 We could not have been happier with the result, and would be delighted to discuss our experience with anyone considering using the firm. " 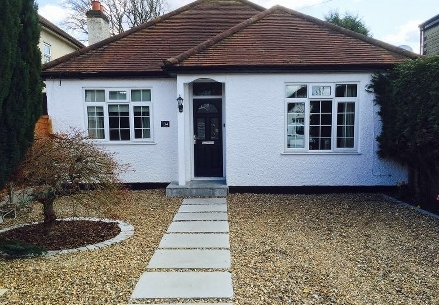 WFK Interiors & Exteriors carried out a total overhaul of this property in Staines – the exterior of the house was painted in masonry paint to give a highly professional finish, whilst the interior was painted to a high standard with bright bold colours. 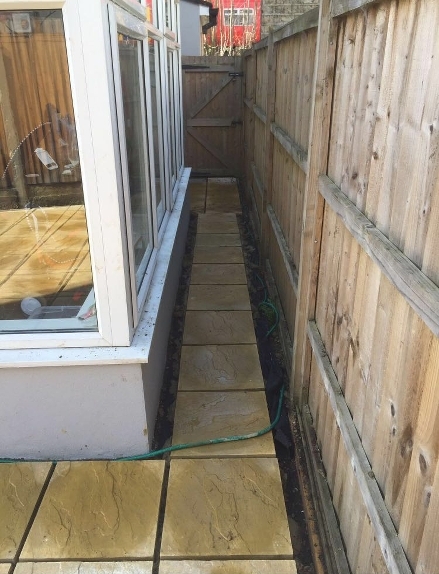 Outside, a pathway was built around the house and extended into the garden where an additional patio was created. 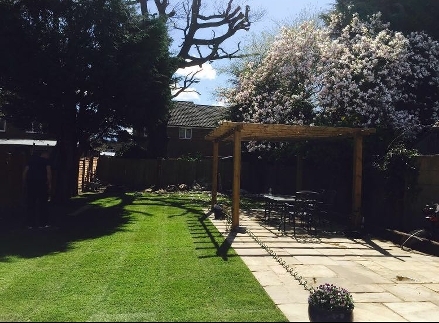 The garden received little sunlight so this was upgraded through the use of artificial grass and a raised decking area to create the perfect family retreat. 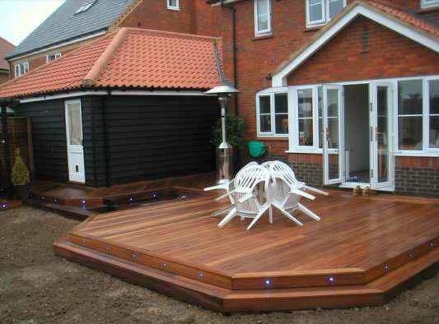 This traditional bungalow in Walton on Thames was given an exterior revamp with a stunning new garden area and exterior. 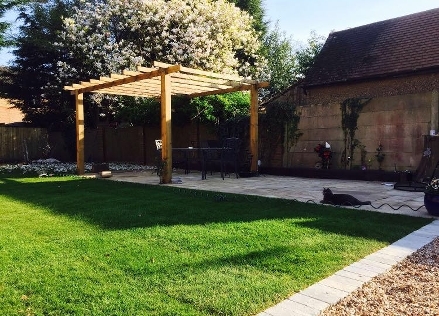 As a centre piece, a stylish pagoda was built with a patio beneath, providing the perfect outdoor entertaining area. 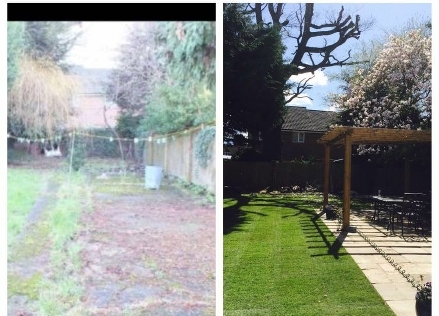 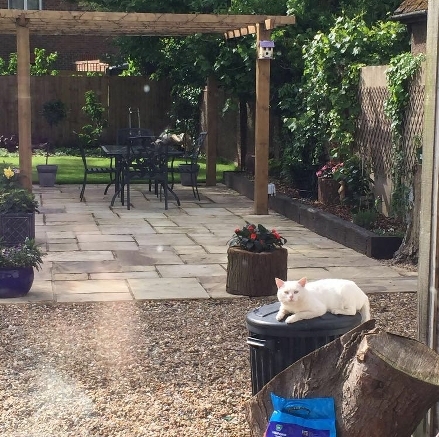 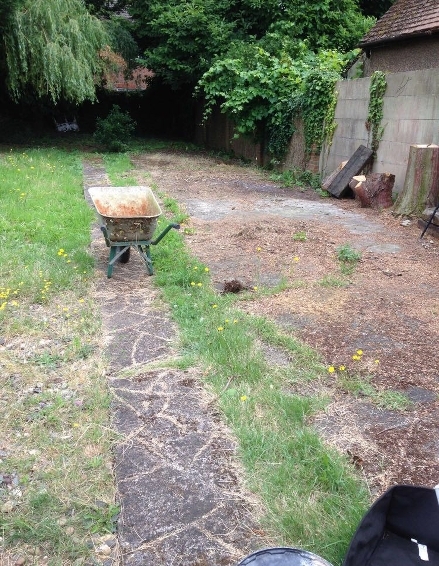 The garden, which was in a state of despair, was manicured and returfed to a high standard whilst a bespoke compost shed was built to the rear. 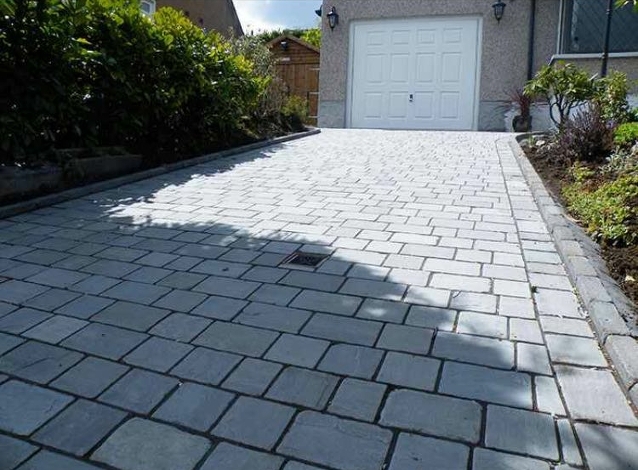 At the front of the property, a new footpath was put in place to lead up to the property entrance – the old fashioned exterior was also updated with fresh and modern paintwork.